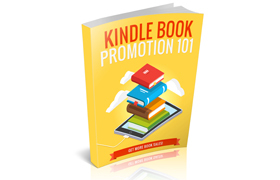 Are You Ready To REALLY Make Money In Niche Marketing? 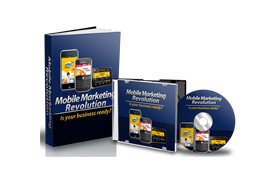 Have You Planned The New Media Revolution Into Your Current Business For Maximum Profits? Audio is taking the net by storm and you need to be utilizing this simple, yet powerful tool in your online business. You can make interactive multi-media courses that your users love without even having to speak! 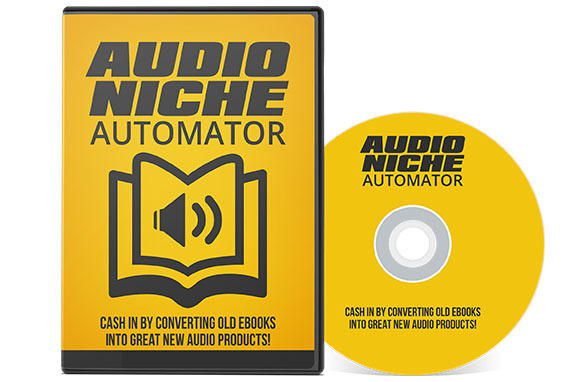 Audio Niche Automator is going to add a new level of personality to your products! Not only is making audio products simple and easy, but they are also actually fun! This letter is going to add a gleaming personality to your web business that will create a unique bond between you and your visitor.